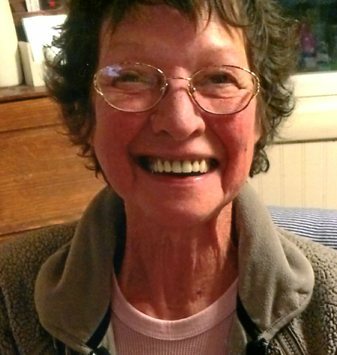 Sheila Rae Befort, age 72, of Cottage Grove, passed away peacefully on April 1, 2019. She is survived by her husband, Gerald “Jerry” Befort; children, Amanda and Brandon Befort; one grandchild, Lindy; brother, Ron (Marie) Molumby. Preceded in death by her sister, Sharon Molumby. 9260 E Point Douglas Rd, Cottage Grove, MN, 55016.